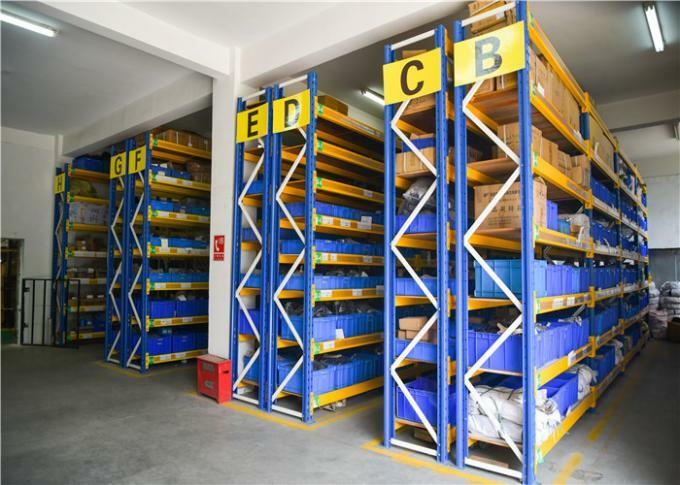 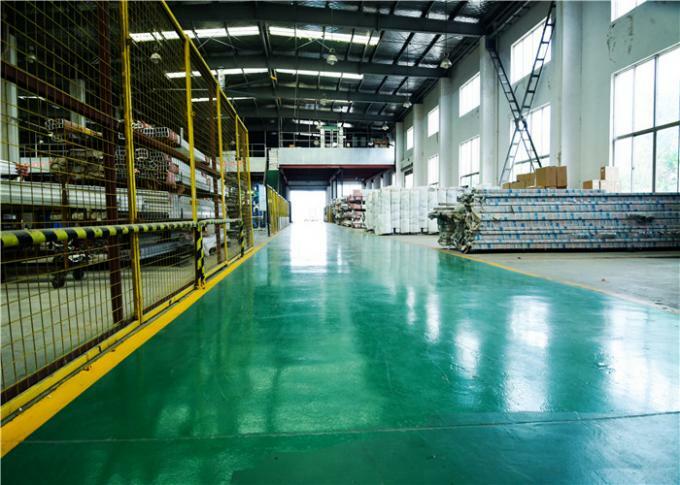 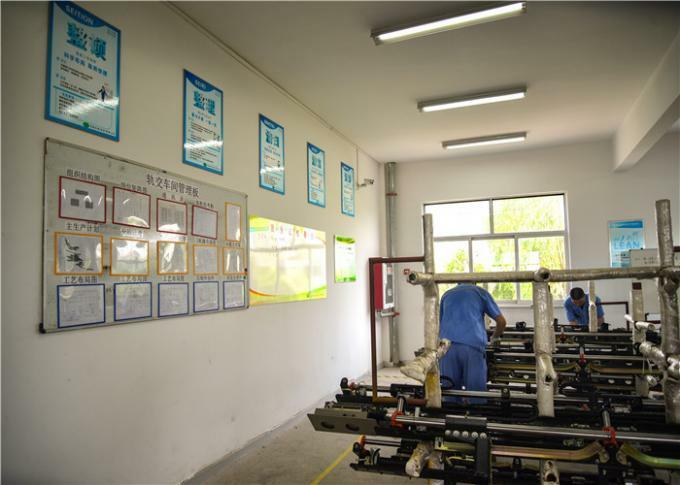 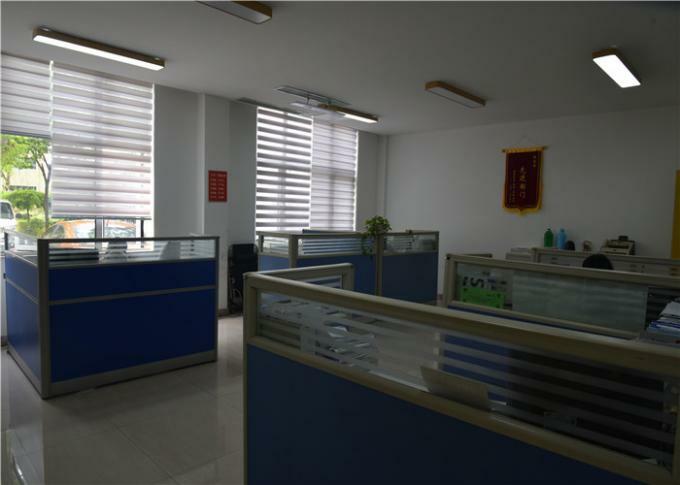 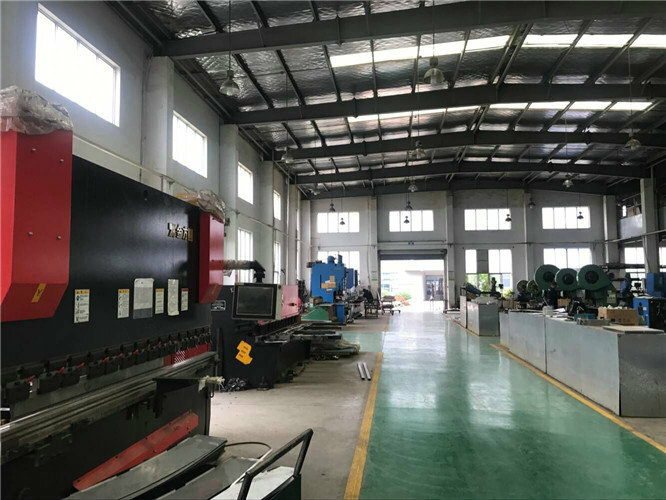 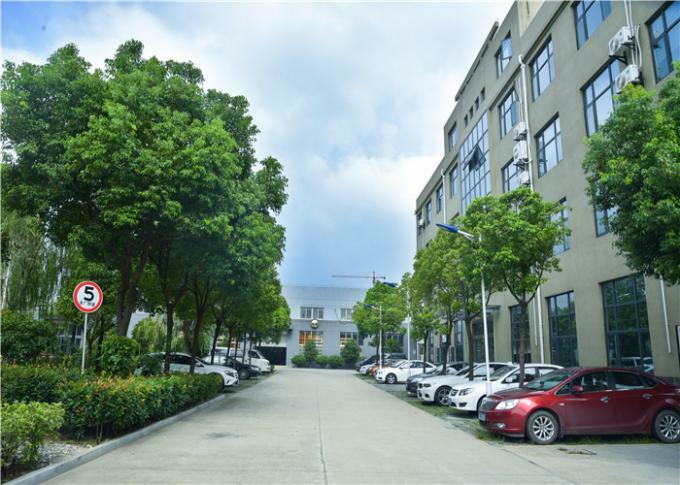 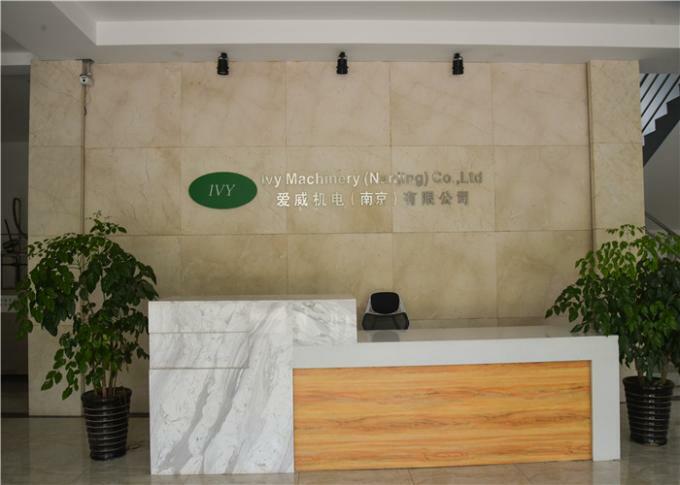 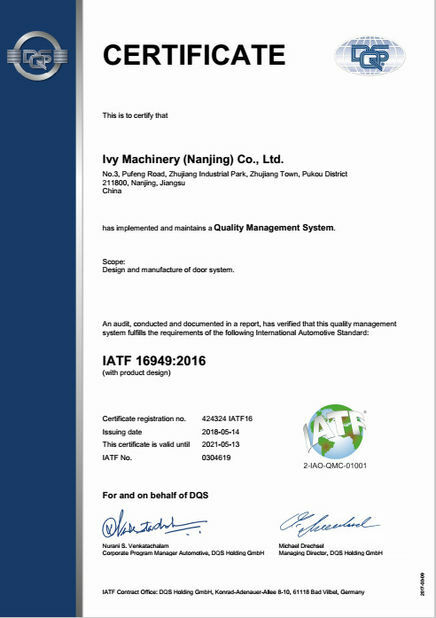 Factory Tour - Ivy Machinery (Nanjing) Co., Ltd.
Our existing factory area is 11000 Sqms. 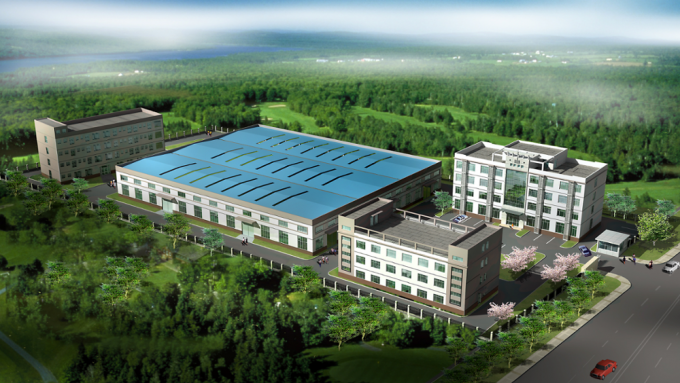 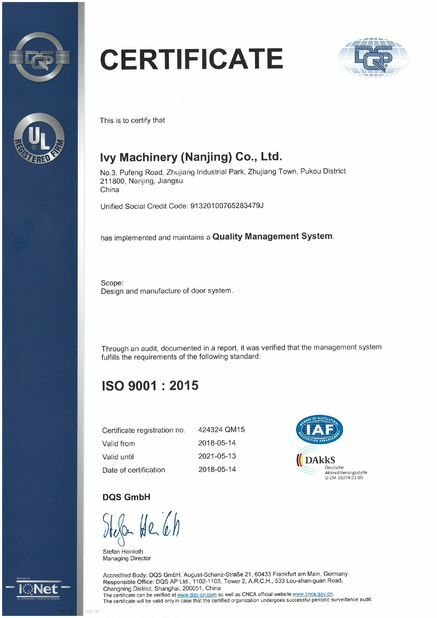 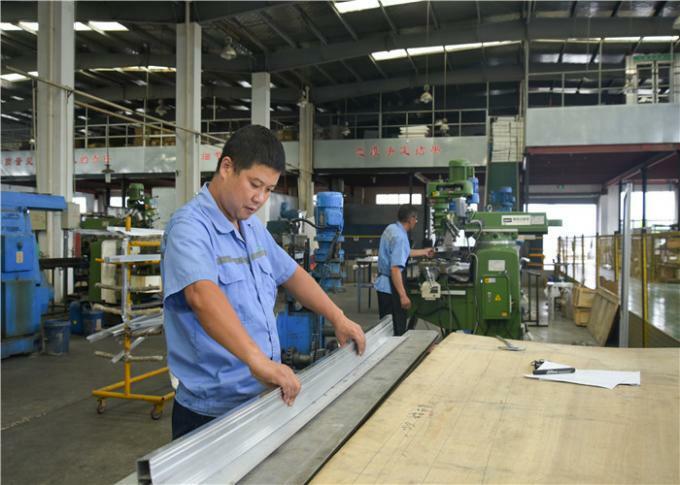 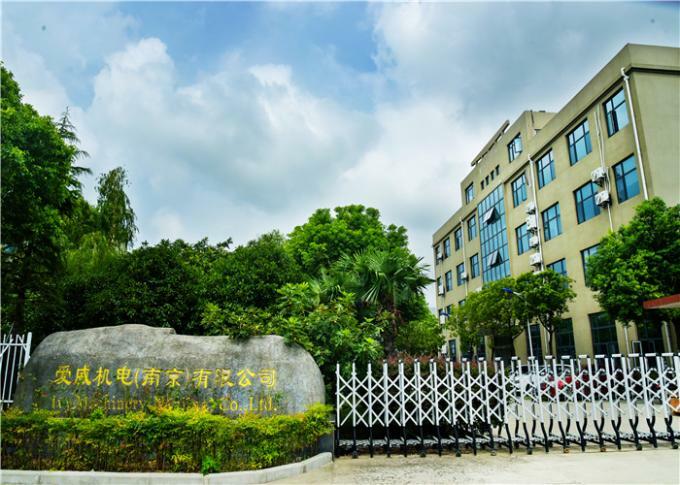 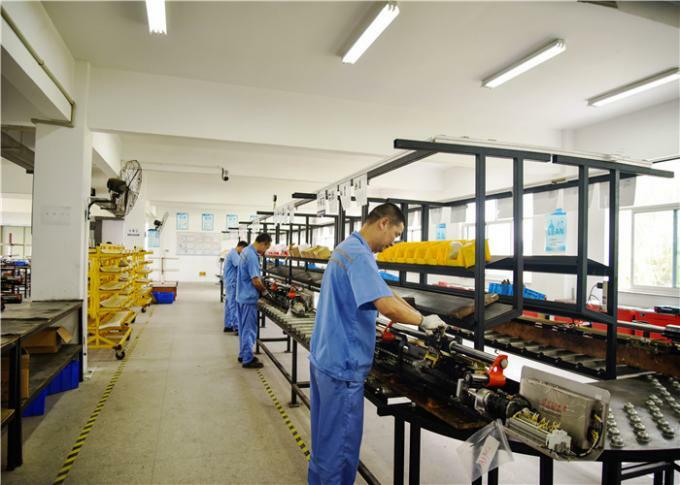 In June 2017, Ivy signed a land contract with local government of 22000 squaremeters , and in 2018 , Ivy started contruction of new factory which will be focus on development and manufacturing of rail way products. 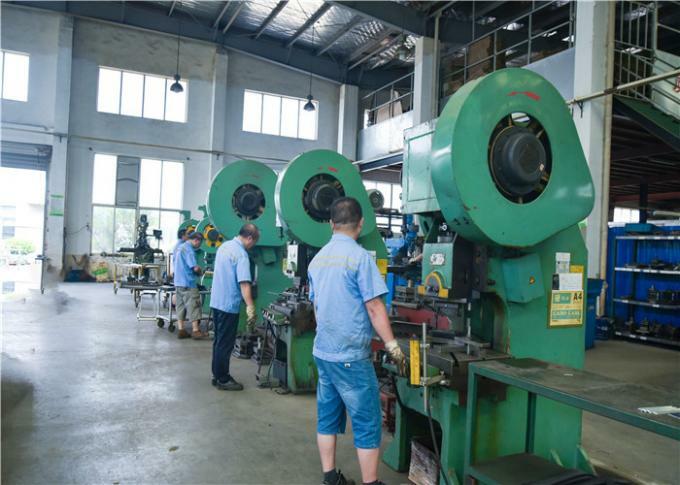 Ivy Machinery now has 160 employees and workers, including 40 designers.